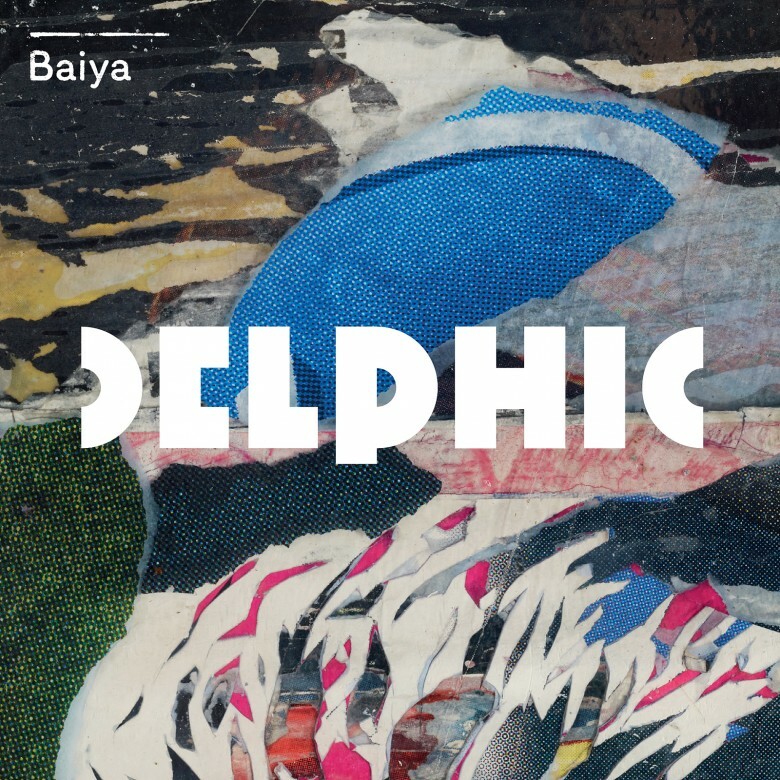 So opinions are divided on this new Delphic track. On one hand people love the new pop vibe, others however miss the old atmospheric elements. "Baiya" clicked with me instantly, it's a much cheerier track than usual, fully loaded with slick hooks, swooning vocal harmonies and a breakbeat vibe. This is probably why I enjoyed it so much. New album Collections is due out on the 28th of January and we are very much looking forward to it.